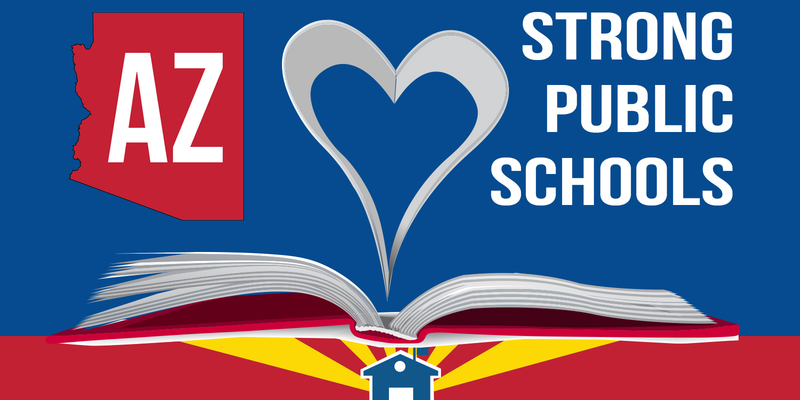 PHOENIX (AP) – A coalition that backs Arizona’s public schools wants the Legislature and Gov. Doug Ducey to provide a big boost to school funding in the upcoming session. The group noted at a Thursday news conference that the state’s K-12 public schools are still getting $1.1 billion less than they did before 2009 budget cuts. That’s despite $400 million in new funding in recent years. The group recommended a series of measures including new taxes to boost funding. Ducey spokesman Daniel Scarpinato says schools are his top priority and new funding is coming without raising taxes. – Originally posted by 12news.com on 01/04/2018, written by Bob Christie, AP.